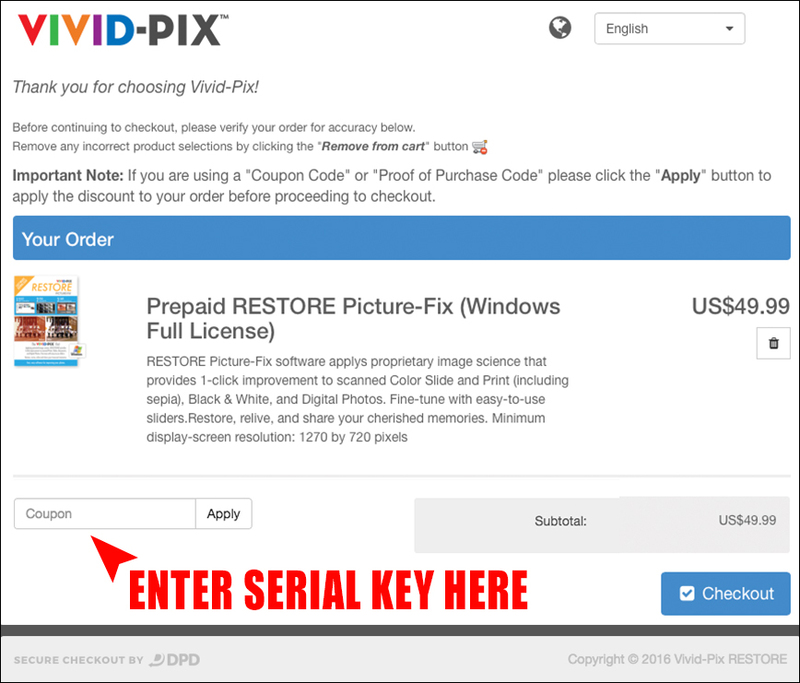 Click "REDEEM SERIAL KEY" button and enter the "SERIAL KEY" from the purchase confirmation email. 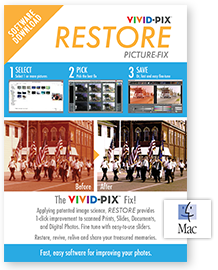 Click on the REDEEM SERIAL KEY button on this page for Windows or Mac. On the next page, enter the SERIAL KEY from the confirmation email, into the shopping cart COUPON box.